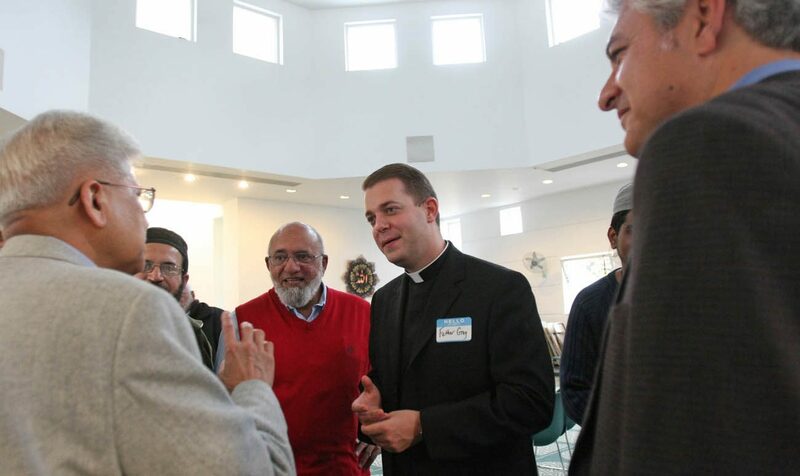 UPDATED — WASHINGTON (CNS) — An emerging Catholic dialogue with Muslims aims to show public support for Islamic American communities. The regional dialogues — mid-Atlantic, Midwest and West Coast — have been effective in creating a better understanding among Muslim and Catholic leaders on a theological level, Cirelli explained. The national dialogue also will help Muslim leaders to better advocate for current concerns, “especially with the incoming (U.S.) administration,” said Cirelli, referring to calls by President-elect Donald J. Trump and others to monitor American Muslims and limit entry of Muslim visitors from abroad.